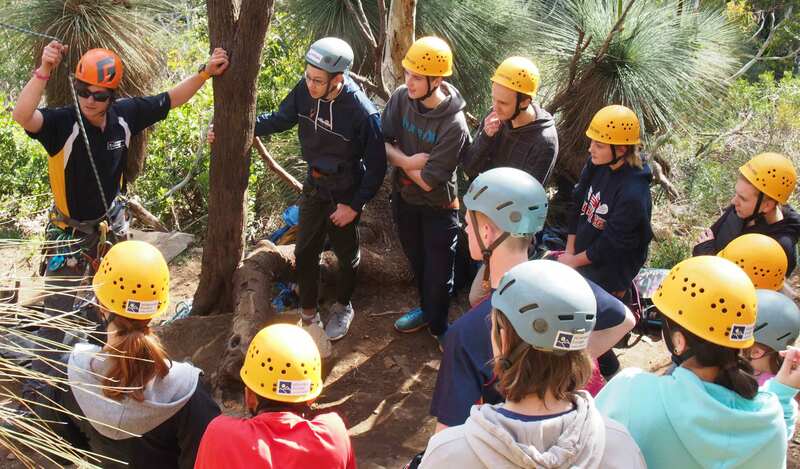 I was very pleased to join with the Year 11 students and their Home Group teachers for the Inaugural Year 11 Camp Challenge on Monday 26 and Tuesday 27 June 2017. Mrs Edwards and Ms Robertson have been planning the activities since last year and they were indeed quite challenging. Team skills, tests of resilience, problem solving, creativity and the taking of students out of their comfort zone were the key objectives. 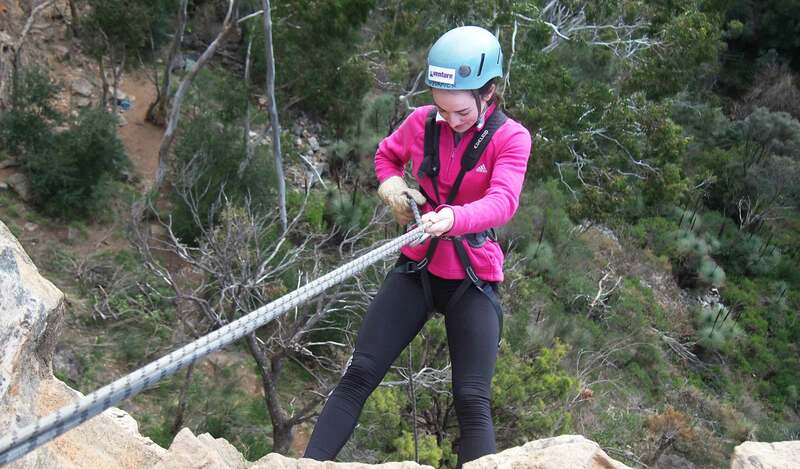 The abseiling, team bridge building and an Amazing Race themed challenge throughout the City of Adelaide did achieve all these goals. Well done to the students for being so positive about taking up these challenges. 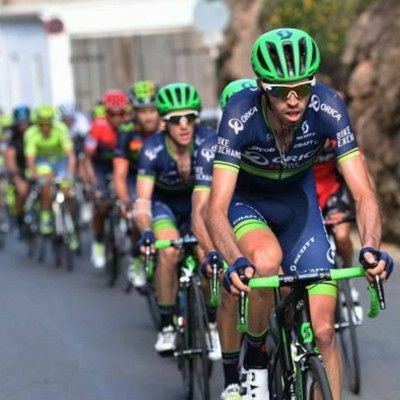 Pedare Old Scholar, Damien Howson has been promoted within the Orica Scott team to debut in this year’s Tour de France. Damien is a product of the SASI Cycling Development Program and at the age of 24, has worked very hard to establish himself as a ‘climbing domestique.’ This role is so valuable for the teams, given the many mountain sections of this gruelling three-week event. We will watch with interest as Damien works at the front of his team to support the Orica Scott young climbers Simon Yates and Esteban Chaves. 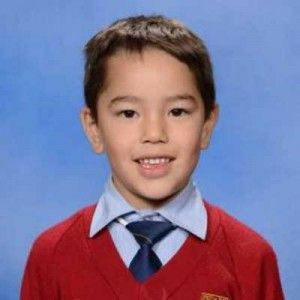 All the best Damien from the Pedare community. I hope students and teachers have a well-earned and very positive break over the coming weeks. With the start of winter being so dry, there seems to be a larger number of students and teachers with respiratory infections and flu symptoms. 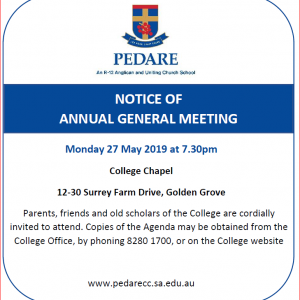 Best wishes to the Pedare community for a restful recovery and renewal. A wonderful part of each term is when we come together to celebrate the learning which has occurred over the term. 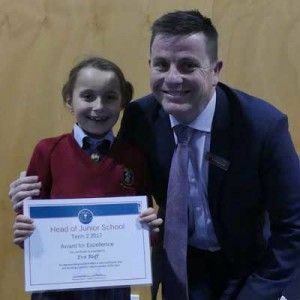 I particularly look forward to the Head of Junior School Awards to congratulate those students who have received an award. I am proud to see the PYP learner profile, and attitudes to learning, are alive and well in each classroom. It is great to receive reports from teachers about our students being respectful of each other, good role models, caring, enthusiastic and eager to explore new ideas and concepts. Skills such as risk taking and persistence are transferable skills which will benefit them into Middle and Senior School and the world beyond. When I look at the list of students each term, I think of those students who did not receive an award or those who have not been chosen for a role in the musical, a sporting team, SVC or even a Community Captain’s position and who may feel disappointed. It is natural for us all to feel disappointment if we have missed out on an opportunity. I know first-hand how hard it is for class teachers to choose which student is going to receive such an acknowledgement. Not receiving an award does not make a child any less special or unique. Each time a child copes with disappointment they are learning. They are learning that sometimes life is unfair and that effort sometimes goes unrewarded, but disappointment can also be a valuable lesson for them to learn from. Talk about the possible outcomes before the event, this helps a child to consider both outcomes and to start to mentally prepare. Build in some resilient (internal dialogue) that a child can say to and about themselves to help manage the disappointment. Plan your own award ceremony. Make a list of the attributes which have helped your child become successful – for example; persistence, confidence, effort, kindness and helping others. Discuss your own life experiences with your child. Parents and teachers experience disappointments – they may hurt at the time, but you can move on and still be successful anyway. Acknowledge your child’s feelings – try not to diminish them. If your child is disappointed, encourage them to do something fun as a way of distracting them. Help your child to find ways to manage their feelings so they do not become overwhelmed. As parents and educators, our most important job is to prepare our children for life. Life has its disappointments and building resilience is the key to flourishing, happiness and success. Wishing you a very enjoyable break, take this time to refresh and re-energise and see you back soon for an amazing Term 3. 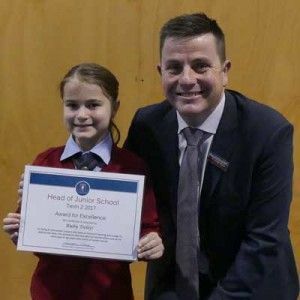 RH – Grace Dicieri – For consistently showing the following PYP attitudes within the classroom; Respectful of others; Shows positive commitment to her learning; Leading by example when completing tasks independently. 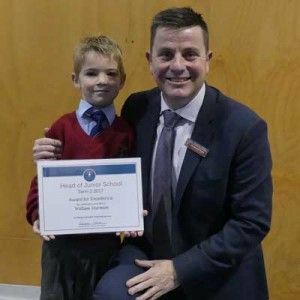 RM – William Sturman – For being a principled and caring learner. 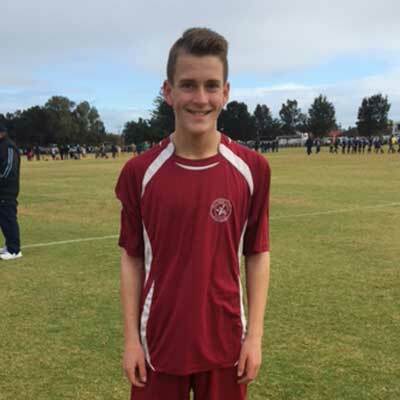 1E – Levi Wallis – For consistently demonstrating initiative; Being responsible; Caring for others; Showing enthusiasm for learning when challenged. 1M – Emily Griffiths – For showing a conscientious and diligent attitude towards her learning; For being a friendly and caring class member. 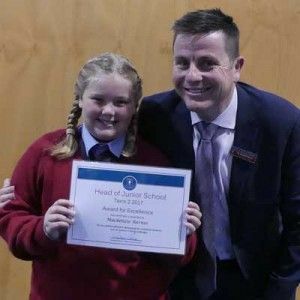 2B – Ruby Dolejs – For being an enthusiastic inquirer who takes an interest in learning; Eager to explore new ideas; Consistently demonstrates care for others; Can be relied upon to act responsibly in an honest manner. 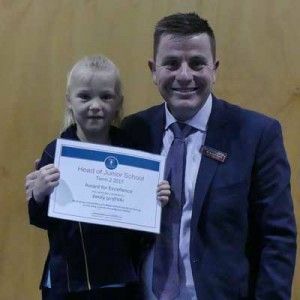 2O – Kaylah Knight – For being a persistent Mathematician and giving it a try. 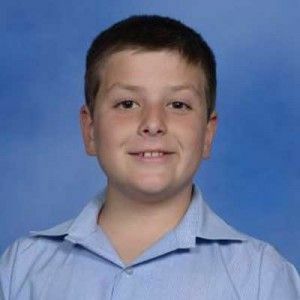 3A – Kai Mavroudis – For being a risk taker; Persists in tackling new challenges in learning with perseverance and enthusiasm. 30 – Eva Ruff – For demonstrating excellent effort in each curriculum area; For being a positive, mature member of class. 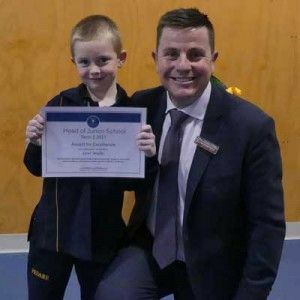 4H – Teagan Shean – For demonstrating commitment and enthusiasm to learning by persevering and applying improved effort. 4K – Antony Semmler – For displaying improved effort and application in all areas of learning. 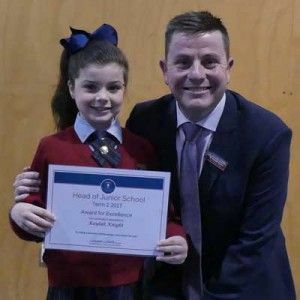 5LP – Mackenzie Barnes – For a positive attitude in developing her emotional resilience and bravery in facing challenges. 5P – Katarina Basic – For persisting with difficult tasks; For being a positive influence on classmates. 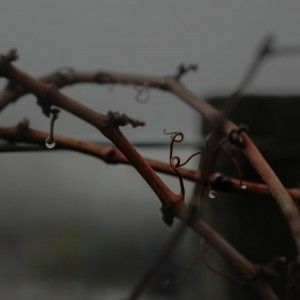 As the second term of the year ends, we reflect on how it is often a tough term as the winter sets in and the mornings become dark, cold and wet. It has, however, been pleasing to see so many Middle School students willingly involve themselves in the extra-curricular activities Pedare has to offer. To our students credit, they have created the energy in the Middle School to keep it flying along. The way they have engaged in their learning and been prepared to involve themselves in activities, is a testament to the community we have. It has been a pleasure to hear our Year 8 students prepare and deliver their United Nations speeches. 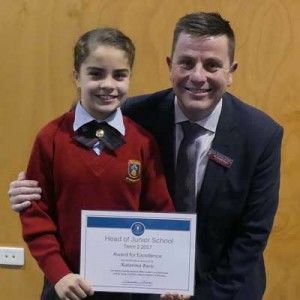 Students have all chosen important topics from around the world and have delivered heartfelt speeches in defence of, or advocating for, important worldwide issues. Some of the topics chosen were; all children in the world should have access to education, all people should have access to food and water, all people should be free from persecution based on race or religion and so on. Public speaking is a skill all students will need in their lives and the way our students have performed has been excellent. This week has seen the culmination of many, many days and nights of hard work for our musical students. 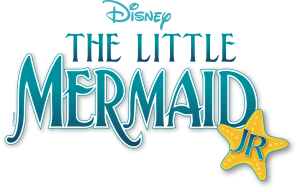 I thoroughly enjoyed seeing The Little Mermaid production with students from Year 6-12 involved in a variety of roles. The staff and students put in a monumental effort and the show went on without a hitch. Well done to everyone involved. At the halfway point of the year, it is timely to remind students and parents about the students use of social media. There is no doubt Facebook, Instagram, Snapchat etc are here to stay and there are many students who use these platforms to interact on a regular basis. It is important for parents have honest and regular conversations with their children about what is occurring on these sites and what is being sent on mobile devices. For instance, the Snapchat app leads users to believe messages/images that are sent to others ‘disappear’ after a certain period of time; however, nothing which is sent via the internet can ever disappear. A simple screen shot of messages/images will ensure any material sent can be kept and disseminated to others. It is suggested that parents research the type of social media platforms their children are using as they are changing daily and privacy settings are also changing at a rapid rate. There are serious legal consequences for young people who create, possess or send inappropriate material via an electronic device and it is important for students to understand this. Opening a conversation with your child about social media is the first step to keeping them safe. In Term 3, as part of the pastoral care program, students will hear from the South Australian Police about social media and the many dangers that are present. I wish everyone a happy and enjoyable break from the routine of school and look forward to beginning the second half of the year. 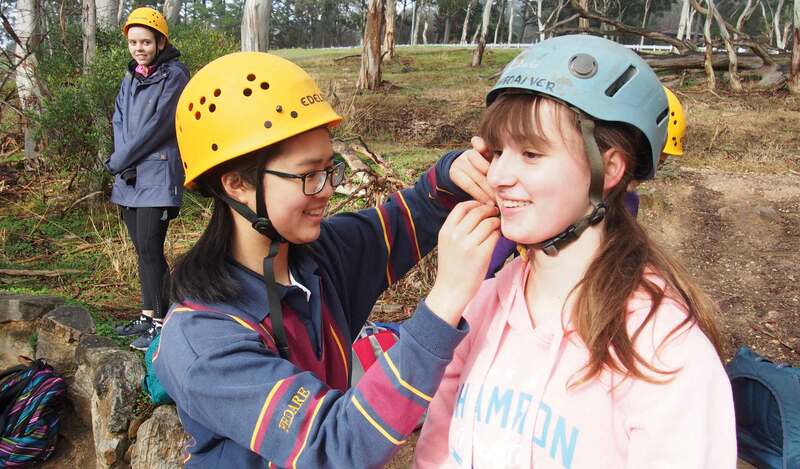 Our Year 9 students are preparing for their camp that will take place in Week 2 of next term. 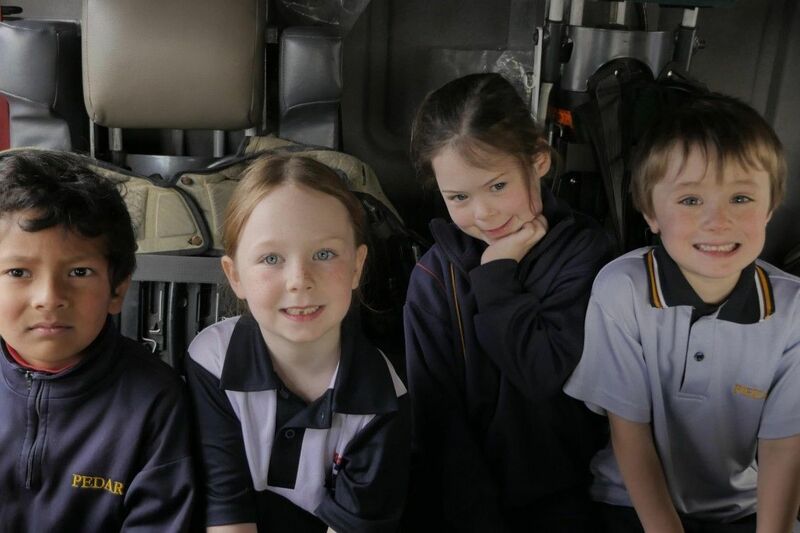 They will travel to Melrose at the edge of the Flinders Rangers from Tuesday to Friday and we look forward to hearing about their adventures. 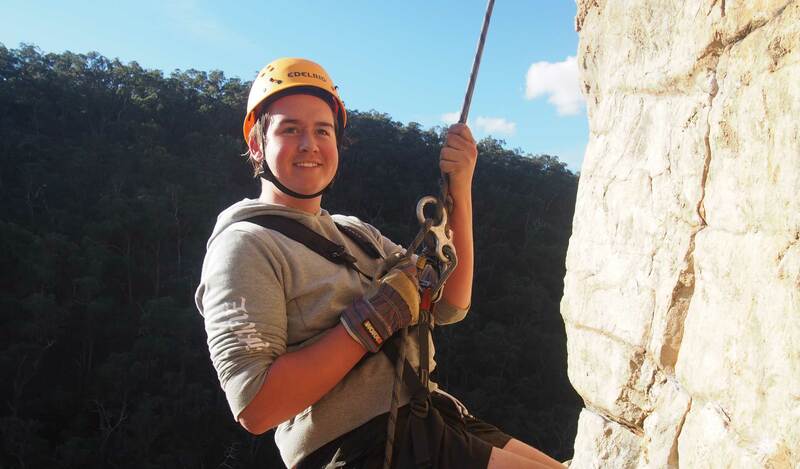 Please contact Mr Michael Secomb if you have an queries regarding the camp. All students will return to school on Tuesday 25 July. The Pay it Forward Cheese Van, which provides free lunches; St Peter’s Cathedral restoration fund; SAHMRI for medical research; the Women’s & Children’s Hospital; Make a Wish Foundation; Royal Society for the Blind and even some talented buskers and sellers of The Big Issue for the homeless. The “Know Your City” challenge saw the Year 11s, together with their Home Group teachers, set off for the Adelaide CBD to find the answers to clues and to perform certain tasks. For this activity, the teachers took a back seat, as all the decisions, from start to finish, were made by the students. The purpose of the day was to promote their collaborative, communication and leadership skills as well as their creativity and resilience. It was also designed to make them more aware of the history and culture of their own capital city; and provided an opportunity for teachers and students to relate in a less formal environment away from the College. Our sincere thanks to the teachers who attended, as many of them walked much further than they would have liked due to the questionable navigational skills of some groups. As this was the first time such a program has been introduced, we have welcomed feedback from both staff and students. Reminder to students: For instructions to upload your photos and videos from your Challenge Experience, please refer to the email which has been sent to you. That last comment probably sums up how many of us are feeling as we come to the end of another term. My sincere thanks to all members of the Senior School community for their efforts during Term 2. Students will have received their Semester 1 reports and they, together with their parents, are encouraged to read them carefully; to enjoy the plaudits for a job well done and to heed the advice of their teachers where improvement is required. My best wishes for a safe and relaxing break and I look forward to a refreshed and renewed Senior School cohort as we return on Tuesday 25 July, ready to deal with the busyness of Term 3. There’s a hustle and bustle inside a school that lets us know the end of a semester has come. Across the various year levels, assignments come due and are handed in, tests or exams are studied for and sat, teachers gather and assess work, then proceed to write academic reports. All this effort emphasises just how much unique information each of us has created, organised and stored during the first half of the year. Recently, we have seen media articles which draw attention to the large-scale impact of malicious software throughout significant portions of the world. 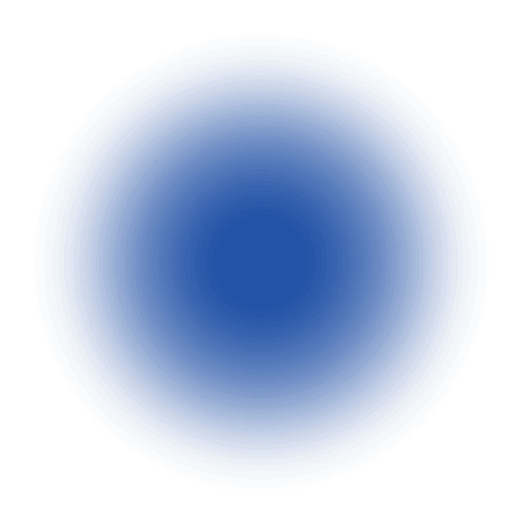 Names like WannaCry and Petya/GoldenEye refer to RansomWare or Malware which have severely impacted many people. Please read these articles to learn more about the 3­2­1 Backup rule: with thanks to Carbonite and BackBlaze. In this article, Peter Krogh details a holistic, best practice approach to data protection. Liliana Carletti, Year 9, played the part of Scuttle in this year’s Musical, The Little Mermaid. 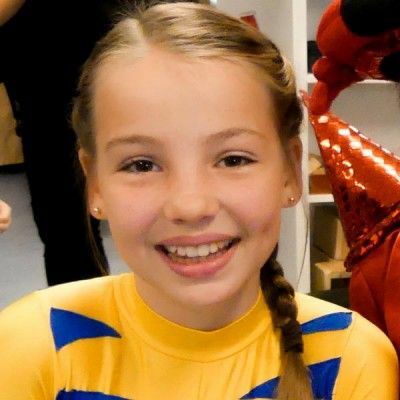 Liliana has been in every Pedare Musical since she was in Reception, including Honk, Cinderella Rockerfella, The Rockin’ Tale of Snow White and Back to the 80’s. Her favourite part of the Musical were the songs, Fathoms Below, She’s in Love and (of course) Under the Sea. Liliana thought the audience would of liked watching the cast members moving around the stage on Heelys (shoes with skates built in), as it was something different and a great deal of fun. Liliana also thought the audience would have enjoyed the choreography of some popular numbers from the Disney soundtrack in the original film. 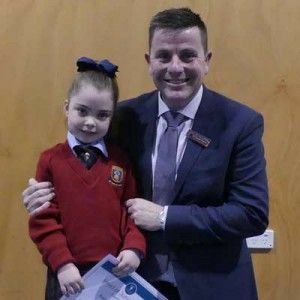 Isabella Griffiths, Year 6, who played the role of the fun, bubbly and happy Flounder in this year’s musical production of Disney’s The Little Mermaid Junior, won the hearts of the children when she paid a visit to the local Tenison Place Early Learning & Kinder recently. Isabella is a veteran of the stage, with The Little Mermaid being her 21st production. Under the Sea and Poor Unfortunate Souls were Isabella’s favourite parts of the show, but her singing of the song She’s in Love, along with her mermaid friends was amazing. Sebastian and Ariel also visited the Early Learning centre with Flounder so they could practice their characterisation before the big production. 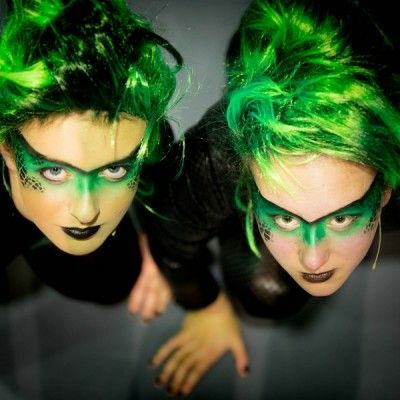 Introducing Flotsam and Jetsam the sneaky eels played by Year 11 Amber Roshkov and Year 12 Khayla Weber. Khayla has been a part of three productions, one with College; Bye Bye Birdie. Three with Dance Images (her dance school); Aladdin, Cats and The Little Mermaid and Amber has been in four, not including this one. Khayla and Amber’s favourite part of the show is probably the Human Stuff scene with the three gulls and Liliana as Scuttle. It cracks them up every time they watch it and it just brings a smile to their faces!! Khayla thinks the audience will enjoy the little hidden funny parts of the show, they are guaranteed to make you fall to the floor laughing. 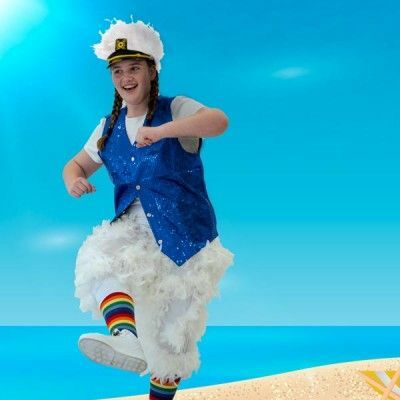 She also feels the audience will enjoy Under the Sea as everyone can sing along and dance with the cast. Amber thinks the audience will like the little jokes in the script and the awesome costumes. 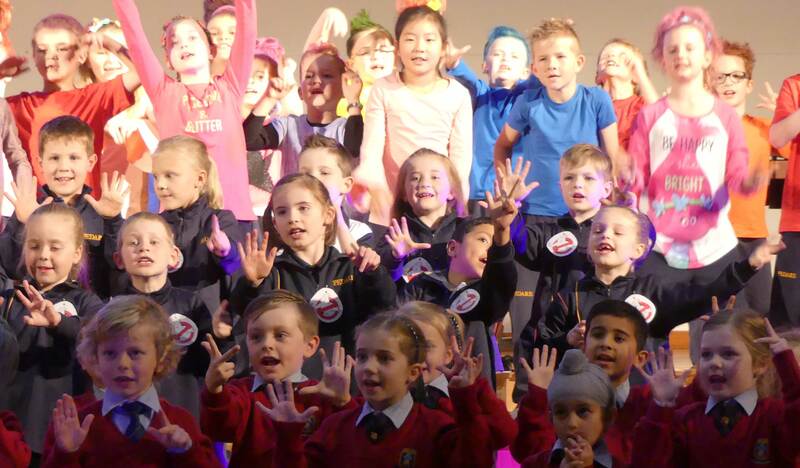 Well done to everyone who created a great musical this week. This was the culmination of eight months of planning and four months of rehearsals. Every member of the cast embodied their character on the stage and were absolute professionals in the wings and dressing rooms, supporting each other. Outstanding leadership was shown by our Year 12 cast members: Paige Dobie, Pal Tear, Tiana Riemelmoser, Khayla Weber, Laila Moodley, Erin Brooks and Katherine Carter. To all the parents, family members, students and staff who came to one or more of the shows, we thank you for supporting the Performing Arts at Pedare and hope you are looking forward to our next production. 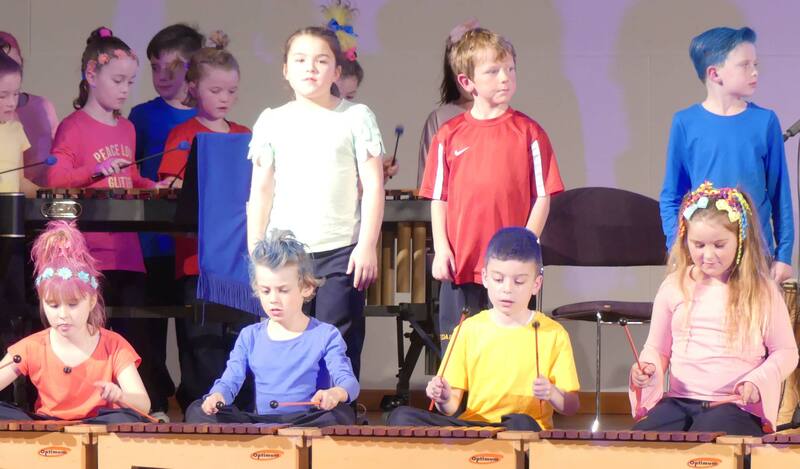 On Friday 30 June, the annual Junior School Performing Arts Showcase was held, this time for Reception to Year 2 classes, together with the String, Woodwind, Percussion and Guitar Ensembles. With a theme of ‘Beyond this Earth,’ students dressed as Trolls, danced to Ghostbusters and played instruments to Alien songs. Family and friends were entertained by our youngest students, who demonstrated their talent, their ability to improvise, and their ability to give us all a chuckle. A highlight of the evening was the opening number when all three year levels demonstrated their ability to sing 3 different tunes at the same time. This was a big ask for such young students, but they rose to the challenge confidently, even adding some choreography along the way. The piece, ‘Superstar’ was a sneak peek of the Junior Primary Nativity Musical, to be held in Term 4. 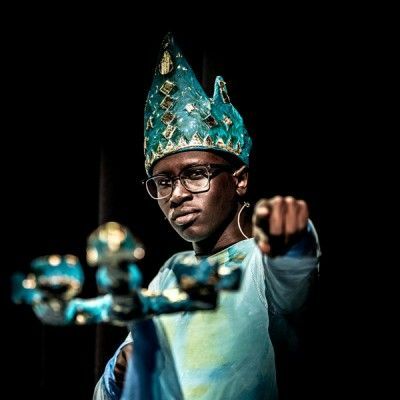 Audience members were also treated to a sneak peek of three talented soloists from the Middle Primary Musical, ‘What a Knight,’ which is being held at the Golden Grove Arts theatre on 20 and 21 September. This is sure to be ‘a knight to remember’ so make a note on your calendar now. The evening finished with a burst of energy as Year 2 students danced to ‘Can’t stop this Feeling.’ Having spent the previous 8 weeks with a professional dance instructor, they were excited to show us their moves. 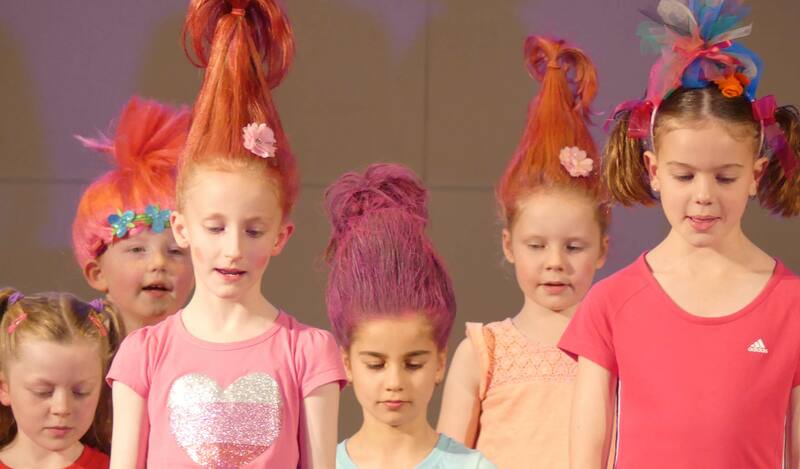 A special thank you must go to all the parents who spent considerable time styling their child’s hair to look like a troll. The amount of hairspray, gel, possibly superglue(?!) and colours that went into their styles, may take a month of washes to come out, but they looked fantastic and the students were very appreciative. 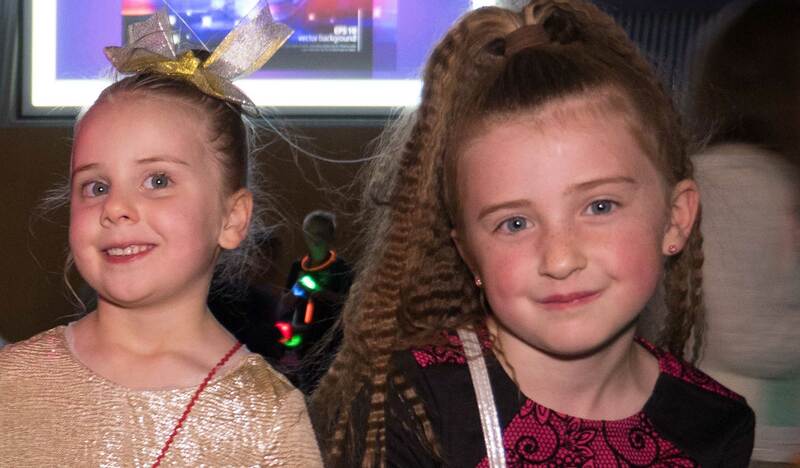 We thank families for their attendance and look forward to entertaining you again at our Musicals later in the year. 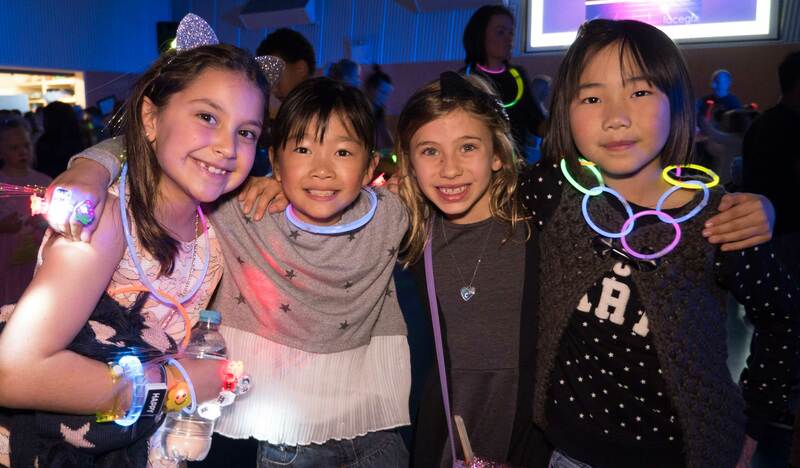 Our eagerly awaited 2017 annual Junior School Disco did not disappoint. With over 260 students attending on a cold but dry night, they burnt up the dance floor with hits from our new DJ Andrew Smith from Sun City Entertainment. 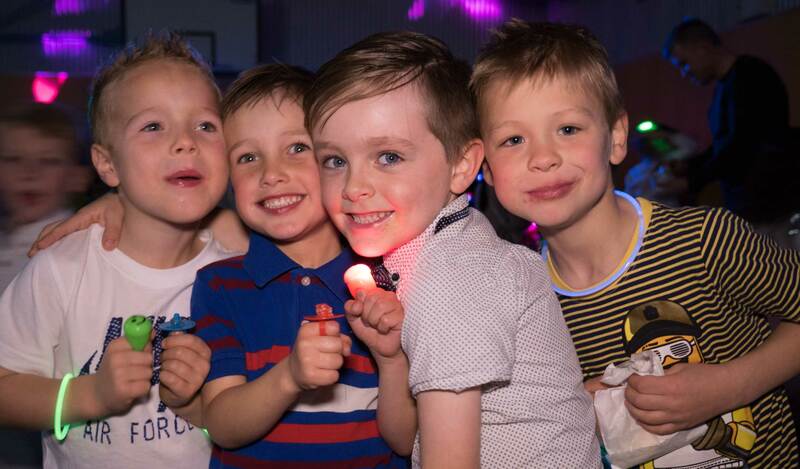 These nights are made possible with the help of our amazing volunteers and the wonderful teachers who volunteer their own time to ensure our children take these wonderful memories away from the Junior School. The Parents and Friends look forward to hosting the next disco in 2018! Photos taken on the night will be available to view and purchase in Term 3. 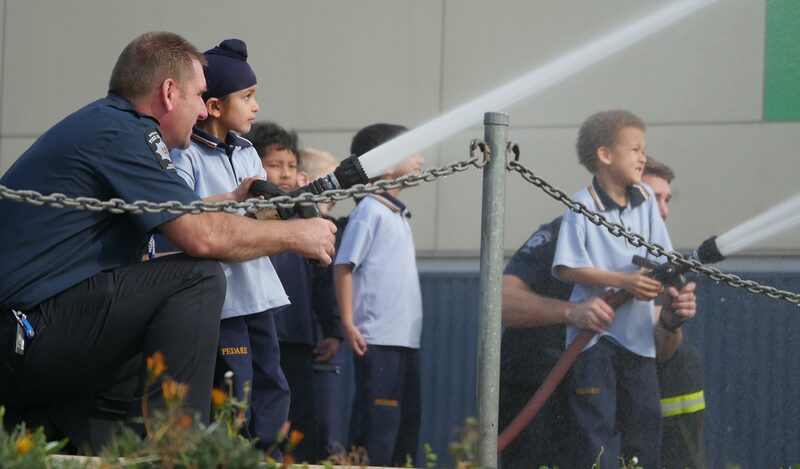 Throughout Term 2, Reception students have been investigating the concepts of connection and responsibility. Students inquired about people in our community and their responsibilities and were lucky to have the Metropolitan Fire Service visit both Reception classes during Week 8. 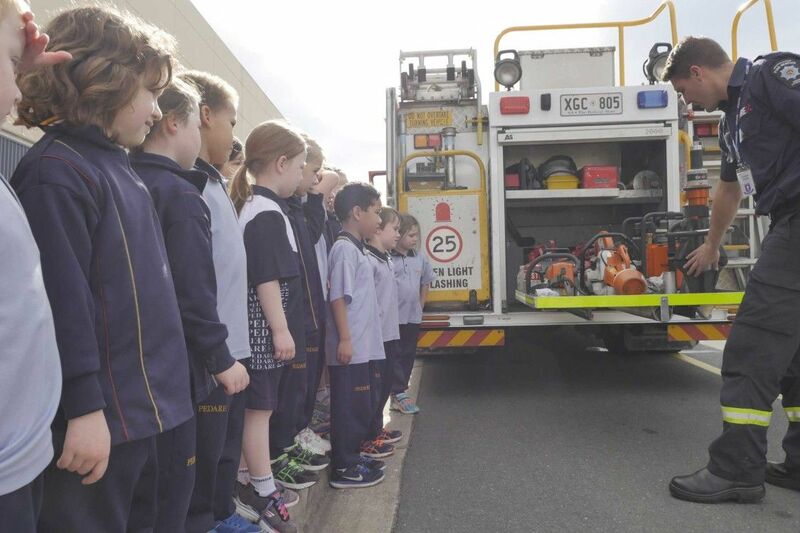 Students practiced fire safety skills and had great fun when they were allowed to squirt water with the fire hose and climb into the fire truck. 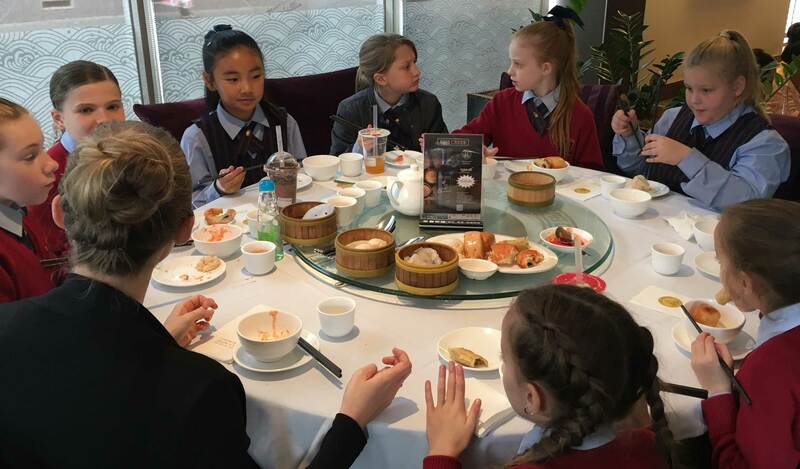 “On a cold and wet Golden Grove Wednesday morning in Week 10, Term 2, the Year 5s went to Chinatown in the city. We caught the bendy bus near to the school and arrived in the city mid-morning. Luckily for us the weather was rather splendid and the sun was shining, almost perfect! We eventually arrived in Chinatown, Mr Peartree asked us all to stand in between the dragons for a class photo. Someone pointed out that they were actually lions, he looked rather embarrassed! Ms Xiu explained that she had some fun and interesting tasks for us to complete. The first thing that we did was complete a worksheet and a survey about what food people like and most people liked spring rolls. We had to ask them in Chinese. The other activities we did were to go around to other shops and find prices for different types of food or drinks. We needed to find 5 or 6 items like Lucky Candy and other foods that interested us or we’d not see before. 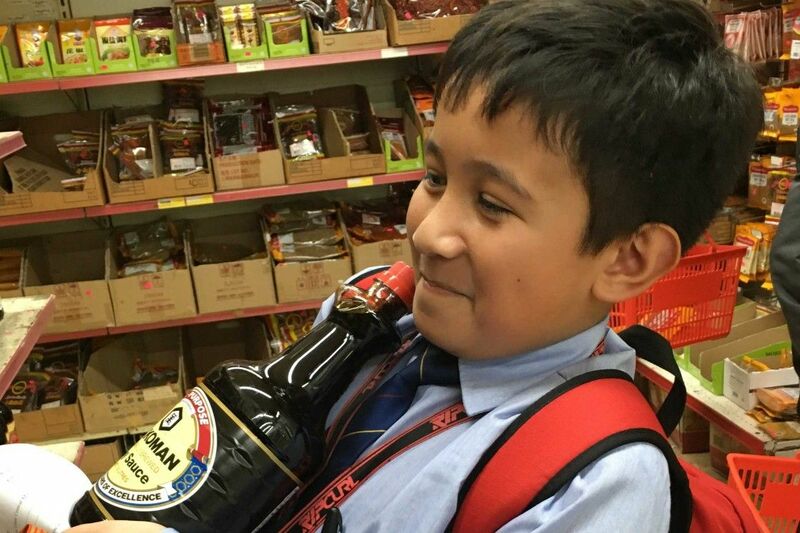 We all went to one of the Asian supermarkets and most of us bought the things to eat and drink. After we went to a restaurant to have Yum Cha. Yum Cha is a traditional Chinese feast with lots of delicious and different food. Some people used knives and forks while others used chopsticks. We all had green tea. We learned that if you have finished a pot of tea and you would like some more, you tilt the lid. The waiter will then know to fill up your pot again! 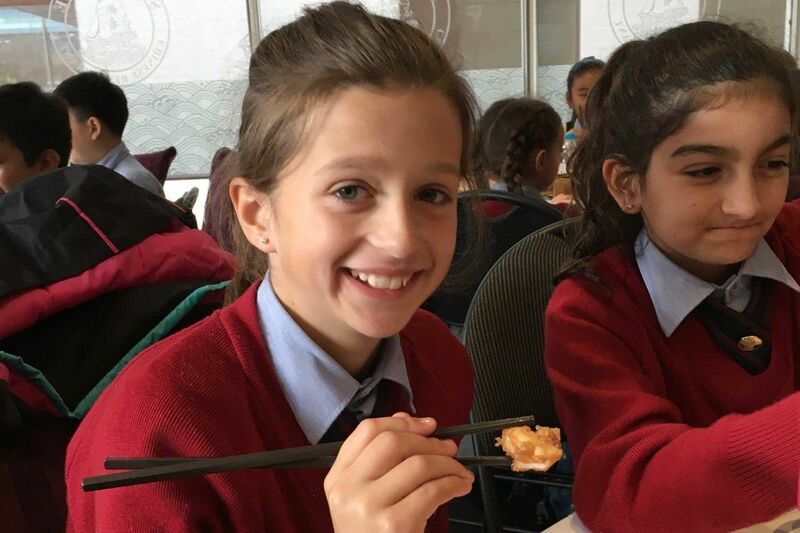 The favourite choice were the dumplings as both classes made sure they were all eaten! Although Mr Peartree ate nearly a plateful of the green beans. After Yum Cha we had a few minutes to buy different drinks like bubble tea and chocolate tea and then we walked back to the bus and arrived back at school exhausted. Term 2 has been another busy and exciting time in Year 6, as the students have enjoyed engaging with the curriculum in many ways. At Assembly, Mr Penny presented the winners with prizes and then ran a quick GeoGuessr game with the audience. Many students correctly identified the continent as South America, and an interesting discussion then ensued about whether California was in South America, and the importance of listening to the person before you and not saying the same country they said! 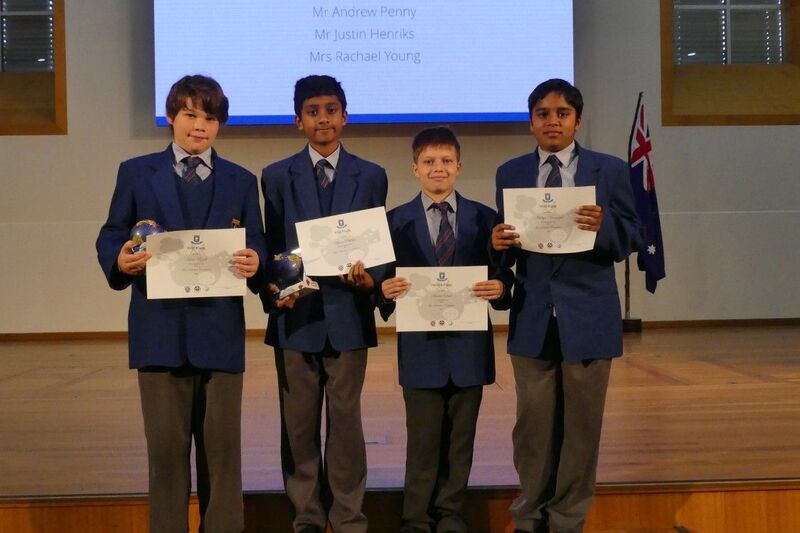 Term 2 also saw the finals of the annual Year 6 Persuasive Speaking Competition. 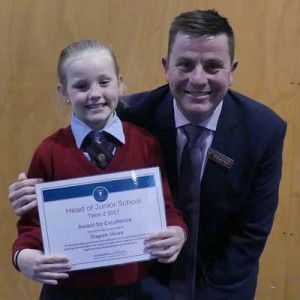 Each student prepared and rehearsed a persuasive speech to their own class, from which finalists were selected to compete in the Grand Final. 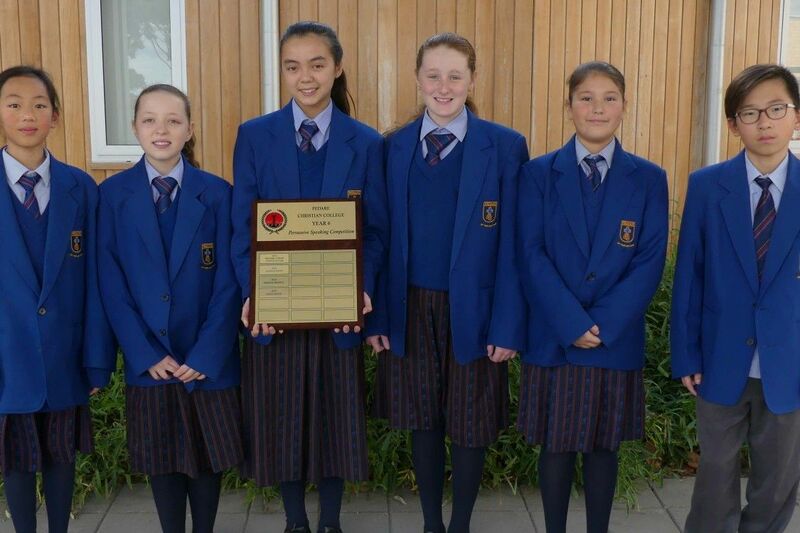 Congratulations go to any student who successfully completed the difficult task of speaking in front of their peers, and especially to our 7 finalists: Adele Jansen (Winner), Gabrielle Smith (Runner-Up), Gaohn Park (People’s Choice Award), Elizabeth Garcia, Mia Whitehead, Winnie He and Maya McInnes. 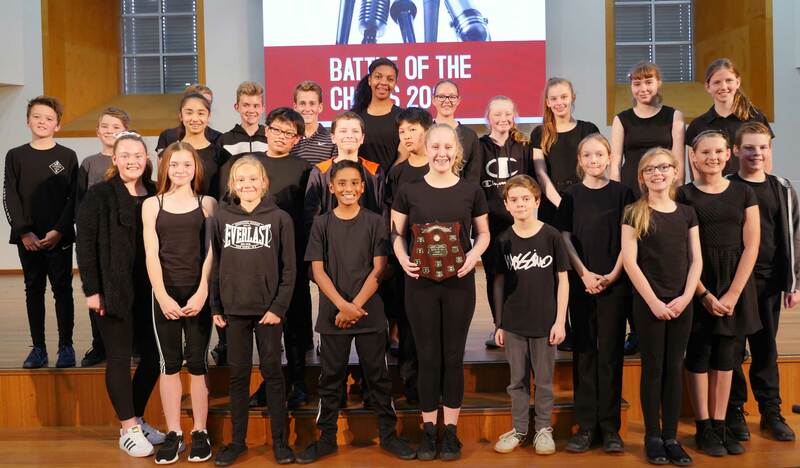 On Friday of Week 8, Middle School gathered inside the Chapel to observe the Year 7 Battle of the Choirs competition, with the students performing their dances they had skilfully crafted. Everyone knew there was only going to be one winner, and only one class could get their title labelled on the trophy, but all students entered the Chapel with motivation and enthusiasm. One by one, the names of each class were drawn out of a hat, as they anxiously made their way up onto the stage. It seemed as if the students were programmed to flawlessly walk upon the stage and stand in their spots without hesitation. They stood in perfect formation knowing the weeks of practice and waiting in anticipation would finally pay off. First up was 7T. Their moves were outstanding and timing to the ‘Rhythm of the Beat’ was spectacular. Next up was 7J, who were ready to present their hard work to a real live audience. They were trying their best and everything fell in to place. Their costumes were also a dazzling sight. Finally, there was 7G. Students dressed in appropriate attire and filled the stage. Their moves and singing were very much in sync as they performed as if they were one. Every class worked hard and accomplished something great. The buzz in the Chapel grew as the winners of the Battle of the Choirs was announced. “7J” rung in everyone’s ears as they were announced as winners of the contest. Of course, in a way, there was no winner. Everybody performed exceedingly well and even if their class didn’t win, they had all accomplished something extraordinary and they should all be proud of that. 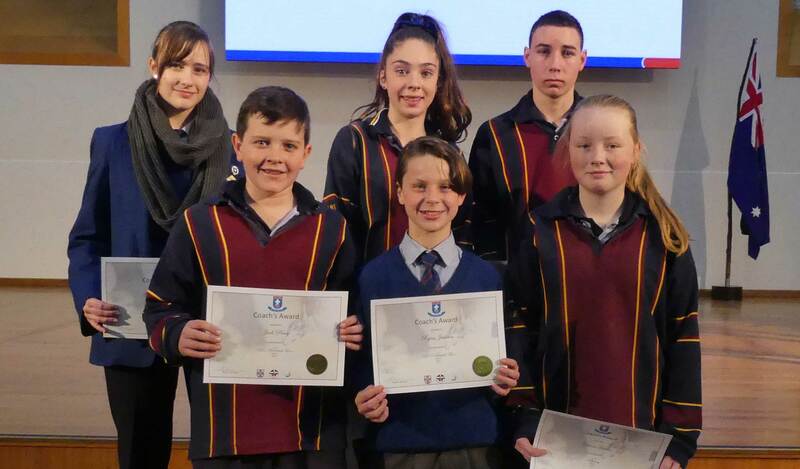 On Thursday 22 June, ten of our students across Years 7 and 9 had the opportunity to go to the annual SAETA “Meet the Writers” Festival at the Adelaide Convention Centre. This is an amazing opportunity for students to hear from and meet some of Australia’s most acclaimed authors of children’s and young adult books. A highlight of the day was hearing from Andy Griffiths and having the opportunity to meet him and have books signed. 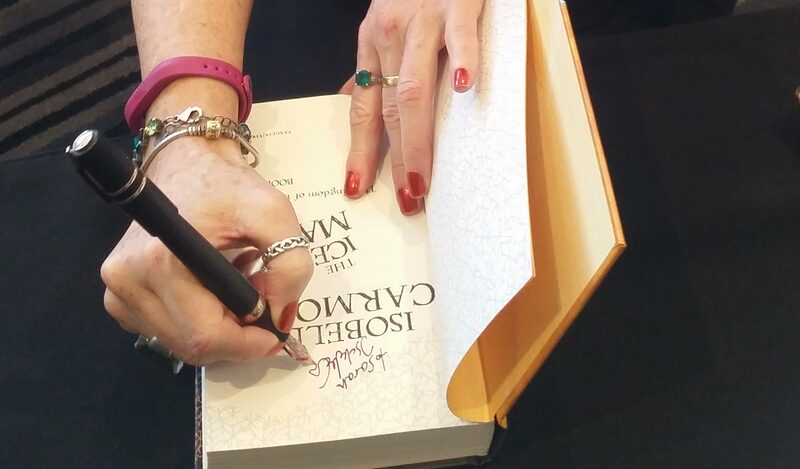 We were disappointed to hear that Jackie French was unable to make the event at the last minute due to illness, but were captivated by her replacement, Isobelle Carmody, who is the world-acclaimed author of the Obernewtyn series. Students also had the opportunity to gather in smaller groups with other authors such as Ruth Starke and Tony Shillitoe. 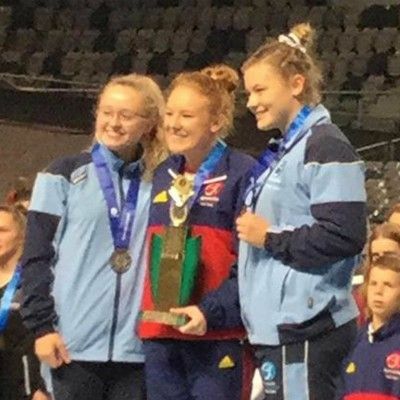 Congratulations to Cassandra Hoare, Year 11, who recently won the Junior International Trampoline title in Melbourne for the Australian Gymnastics Championships. Cassie also placed 2nd in the Senior International Synchronised trampoline with a partner from Queensland. Well done Cassie. 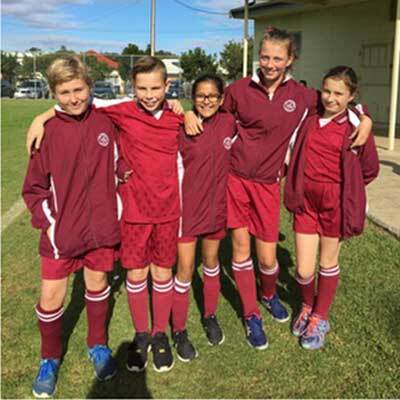 Congratulations to Year 7 students James Fry and Casey Van Heuven – TTG SAPSASA Hockey Boys Team and Maya Ruff, Brooke Cornish and Samata Kandel – TTG SAPSASA Hockey Girls Team who played in the week-long Hockey Carnival. 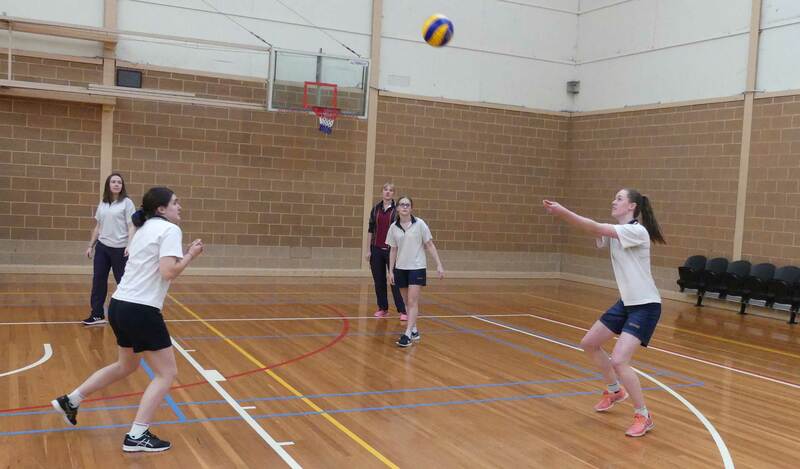 The Tea Tree Gully Volleyball Association kindly organises a lunchtime Interschool Volleyball competition each term for the One+ schools. 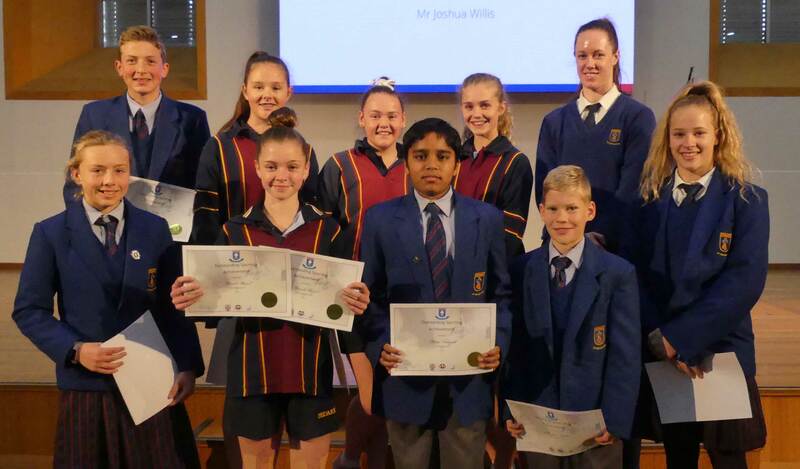 Pedare students showed fantastic commitment to the Term 2 program by entering 4 Senior School teams into the competition. The Grand Final was played in Week 9, both games were close; however, Pedare 2 managed to hold off Pedare 4 in a thrilling game. Congratulations to all students who participated weekly helping to keep this competition alive. Come and join us. Generators kids club meets Fridays each fortnight for great games, craft and bible time. Our next kids club is on Friday 28 July (first Friday of Term 3) from 3:30pm-5:00pm. More information can be downloaded from our website. We meet at 19 Perseverance Rd TTG. See http://www.teatreegullyanglican.org.au for more details or phone Rick on 8264 3736. Meets Friday each week at 7:30pm. Next meet is on Friday 28 July. Come for a great time of games, friendship and bible discussion. We meet at 19 Perseverance Rd TTG. See http://www.teatreegullyanglican.org.au/activities-groups/swat-youth-years-7-12 for more details or phone Dave on 0403 723 953. Tea Tree Gully Anglican Church will be hosting a Marriage Course for those who would like the opportunity to spend time together and build a strong and healthy marriage that lasts a lifetime. The course has been developed by Holy Trinity Brompton, in the UK and is for any couple who wants to work together at their relationship. For further information or to register click here.